'Beach Dreams' at Olivia Beach. 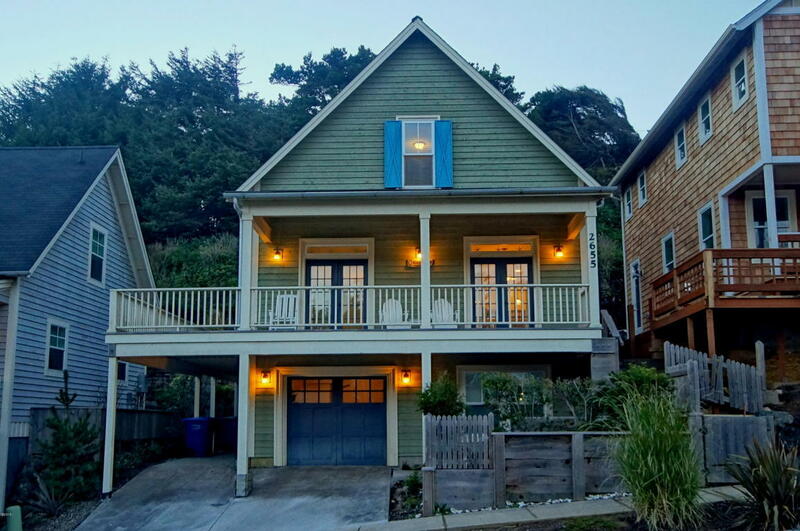 Experience the coastal lifestyle in this traditional neighborhood in Lincoln City on the Oregon Coast. Open and airy great room with french doors to bring the outside in ! Gas fireplace for those cozy coastal evenings. Den/media room allows for multiple entertainment areas. Wraparound porch with views of the central park.